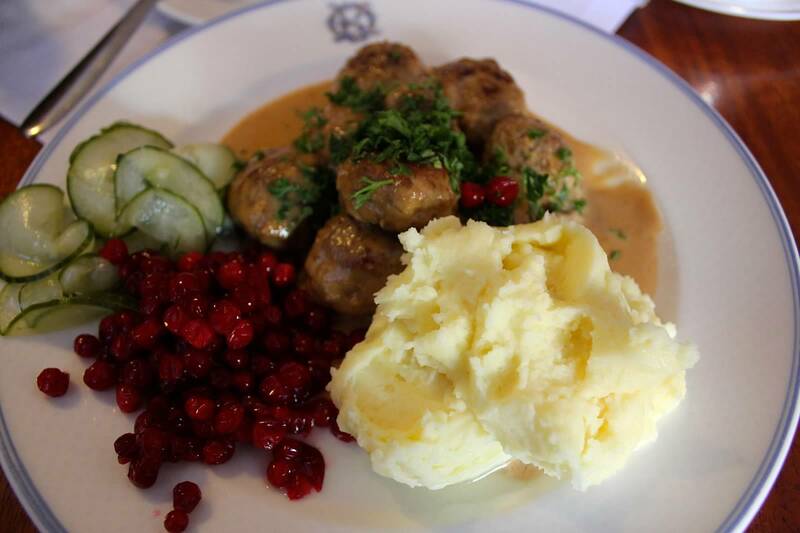 This fall, my boyfriend and I took a trip to Sweden and Norway to visit friends, hike, eat delicious food (Stockholm has a thriving restaurant scene), and experience a bit of the Scandinavian lifestyle. 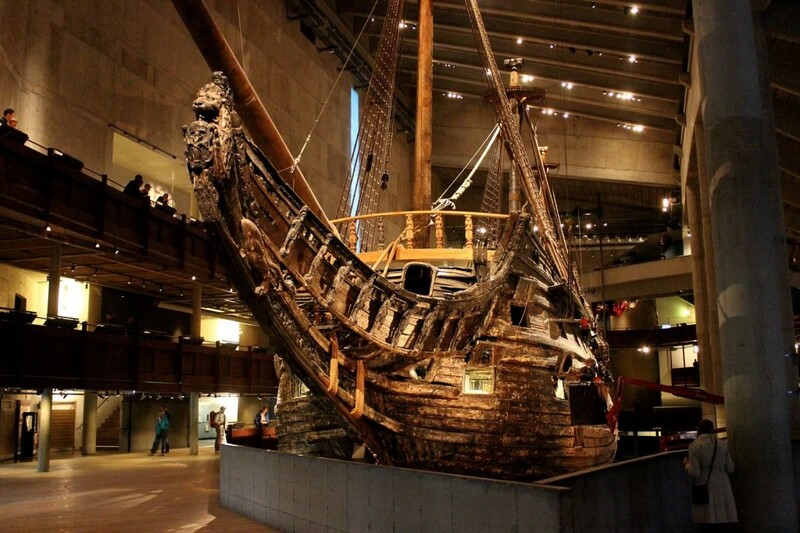 In Sweden, we saw the Vasa, a ship built in 1628 that was supposed to demonstrate the prowess of the Swedish military, but unfortunately sank on its maiden voyage in Stockholm Harbor. It was left forgotten in the brackish water until 1956 when it was rediscovered and subsequently raised. The salinity of the water protected the ship from decay, and restorers have been hard at work for the past 54 years to preserve the ship for future generations – 98 percent of the ship is original, having been preserved by Polyethylene Glycol (PEG). It is truly something to behold. 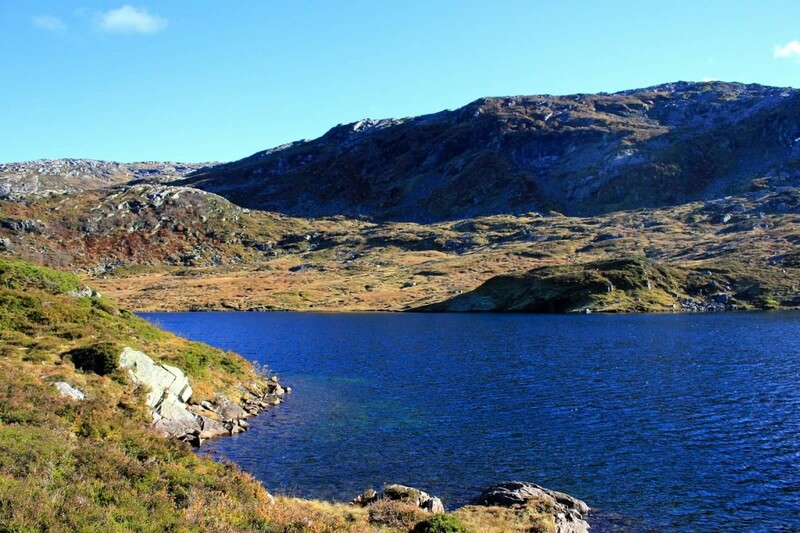 What really struck me on our trip was the Scandinavian emphasis on the outdoors. Everywhere we turned, there were people running, walking, and enjoying the weather. 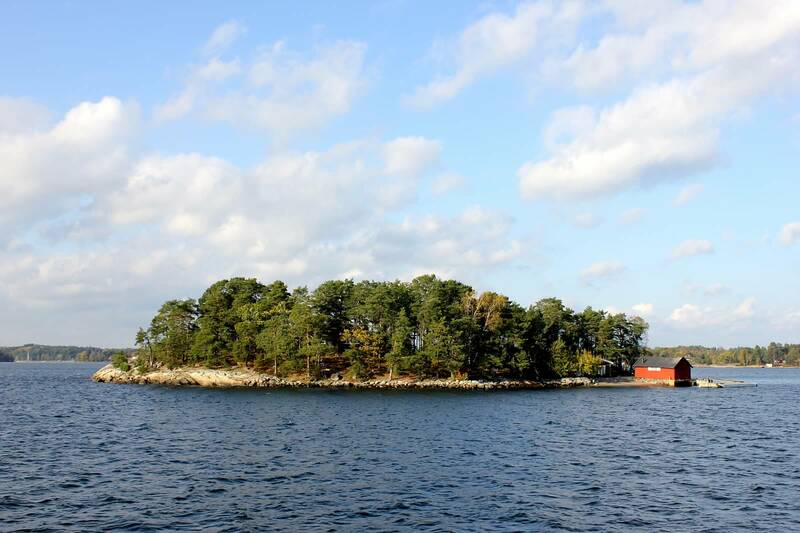 During a tour of the Stockholm archipelago, we boated through the islands, observing the homes that Swedes flock to in the summer to escape the city life. Most summer homes do not have electricity or plumbing, and are meant to bring the occupants closer to nature. The government has even subsidized some summer homes for low-income families so they are able to vacation in the archipelago. We also learned about the Scandinavian concept of allemansrätt, or the “right to roam,” where anyone is allowed to walk, cycle, and forage on private, uncultivated land as long they do not disturb the environment. Some Scandanavian countries even have it written into their constitution. With this freedom to roam, how could you not explore the countryside? Visiting Sweden and Norway gave me a new appreciation for the outdoors, and on my return I resolved to spend more time outside. Keeping this resolution during the winter has been hard, although owning two snow-loving dogs certainly helps. How many of us spend our days cloistered indoors and forget that there is a beautiful world just waiting to be explored? We are so privileged in upstate New York to be surrounded by forests, lakes, rivers, and mountains, all while being less than 4 hours away from some of the country’s most beautiful beaches. So let’s go out and explore it! I know I will.